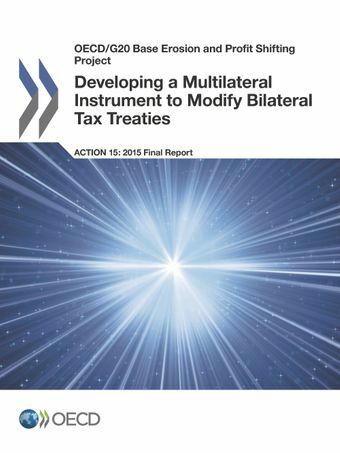 Since June 2017, nearly 80 countries have signed a new Multilateral Convention developed as part of the BEPS Project. The Convention will enable governments to swiftly update their networks of existing tax treaties and further reduce opportunities for tax avoidance. The Convention is expected to enter into force in mid-2018.